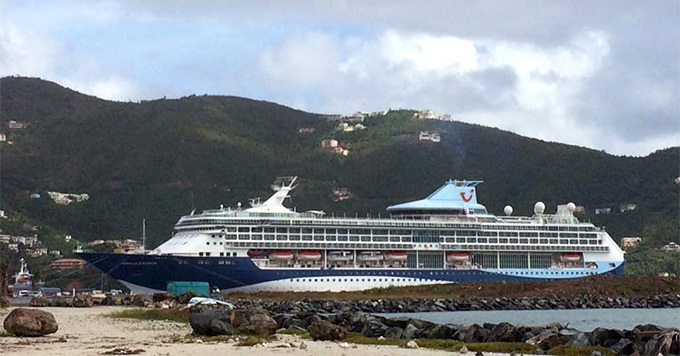 (3:27 p.m. EST) -- British cruise line Marella Cruises (formerly Thomson Cruises) called on Tortola today for the first time in three months, marking the return of cruise ships to the British Virgin Islands -- one of the hardest hit regions during a brutal hurricane season. Marella Discovery docked at Tortola Pier Park for a 10-hour visit; Marella Celebration is scheduled to call on Tortola tomorrow, December 7, for a six-hour call. Hurricanes Irma and Maria, both registering as Category 5 storms, hit the BVI within two weeks of one another, between September 6 and September 20, resulting in a few reported casualties and severe property destruction. Photos of the ship welcome in Tortola today were posted to a BVI Facebook page. P&O Cruises is scheduled to call at Tortola in December. Cruise Critic has reached out for confirmation. 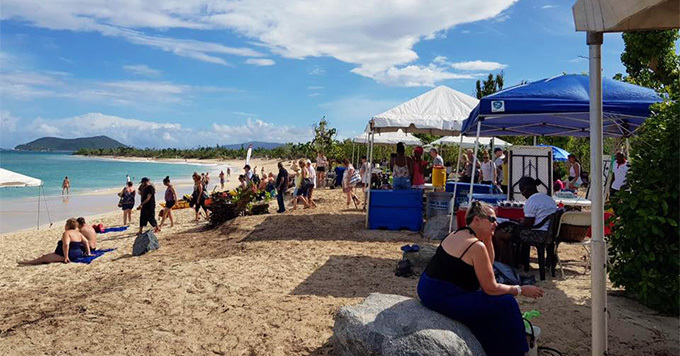 St. Maarten also reopened to cruise ships this week, marking a significant milestone in the recovery of the Caribbean after the hurricanes. Disney Cruise Line has replaced Disney Fantasy's scheduled calls on Tortola with St. Maarten through March 2018.